Dominique Well is a double board certified Family Practice Nurse Practitioner. She graduated with her Masters in Nursing from the University of Washington in 2001. She dedicated the first part of her career to providing healthcare to underserved populations in the Seattle area. In 2004 she was invited to develop a Wellness Program for a well know esthetics clinic and follow her passion for health and beauty. During this tenure she was trained in the art of Esthetic Dermatology and found her calling. In 2009 Well Medical Arts was formed, combining both her passion for inner health and outer beauty. She designs individually tailored programs for every client and is on the cutting edge of esthetic medicine. She is passionate about health education and empowering people to take care of themselves to be able to look and feel their best. In her spare time she also teaches yoga. Come in and meet Dominique and find out why her clients say so many great things about her. 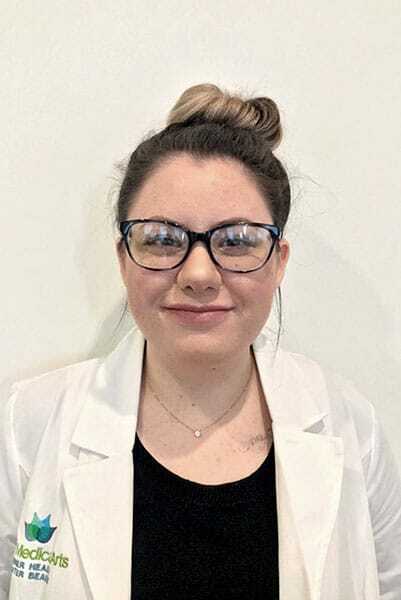 With 7 years’ experience in the beauty industry Master Esthetician, Katie Devers, embodies a true passion for esthetics. She’s always keeping us apprised to any science based beauty treatments buzzing in the media and is often referred to here at Well Medical Arts as our “skin geek”. Yes, it’s true. Katie would rather be examining skin than relaxing on a beach! Katie truly loves to apply her knowledge of the science of beauty, towards every patient she encounters. She is an enthusiastic team member with a thirst for knowledge and is constantly updating her artistic and technical skills. On the softer side of this skill set, her warm and kind demeanor helps her clients feel instantly at ease with her scientific approach. On her personal days, Katie a true bookworm at heart can be found snuggled up on her couch with her favorite over priced latte reading and researching industry relevant topics. Her love of all things aesthetic applies to the home as well – Katie enjoys home design and decorating, as well as creating shabby chic furniture. 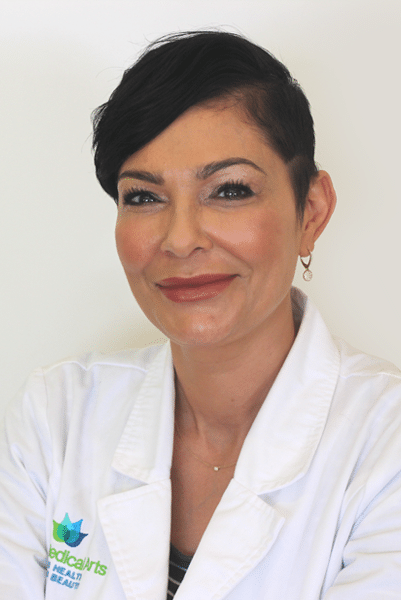 As a Master Esthetician, Heidi Troy brings 18 years of combined esthetic and cosmetic dermatology experience to the patients of Well Medical Arts. 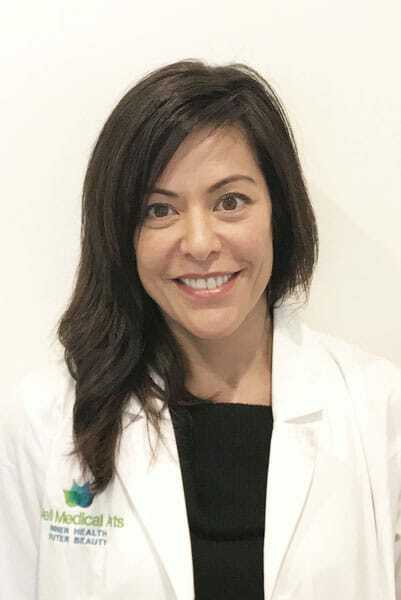 Heidi has had mentorships with one of Seattle’s most respected dermatologists Dr. Yann G. Lon of Mill Creek Skin and Laser; which has allowed her to develop extensive esthetic and cosmetic expertise. Heidi is artful and creative. She is a regarded Master Esthetician which means that her expertise in non-surgical facial rejuvenation is the highest quality. She is an expert on Intense Pulsed Light, Fractional Non-Ablative laser resurfacing and Tattoo Removal as well as performing the highly acclaimed consultations. She moved to Seattle nearly 20 years ago to enjoy the beauty that only the Pacific Northwest can offer. Since moving to the Northwest, she has become quite the foodie. Heidi enjoys visiting charming wineries and farm to table restaurants Seattle’s culinary capital has accustomed her to. 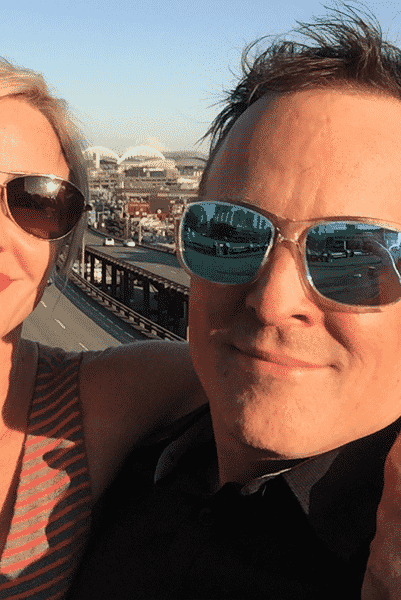 As a skilled esthetician for skin rejuvenation and tattoo removal procedures in the greater Seattle area, Heidi draws on innate artistry and perfectionism to achieve the most natural-appearing results. Staying abreast of new technology, training and research, she ensures patients receive the best possible care in their quest for confidence and beauty. Heidi has professional interests in innovating techniques for cosmetic procedures, and helping men and women alike with photo induced hyperpigmentation (having experienced it herself.) When not at work, her special interests include spending time with friends or with her family. Everyone feels at home with Heidi. Especially on Sundays when she hosts game watching bashes that leave her guests cheering for weeks. Don’t be surprised if you see Heidi walking around in game day garb one of these days! As she would say, “GO HAWKS!”. Cindy chose esthetics as her career after realizing her passion to help people feel good about themselves. Noticing how much women hide behind make-up, she decided to educate herself and help men and women improve their skin from within. She is excited to help her clients change and improve their appearance, and looks forward to their next visit as an exciting step on their path to healthy, beautiful skin. Cindy grew up in the Pacific Northwest and loves living and working in her community of West Seattle. She enjoys spending time with her two children, snowboarding, running, hiking and paddleboarding. Cindy’s expertise in Hydrafacial Treatments, Medical Chemical Treatments, Microneedling, Advanced Skincare and Coolsculpting all make her unique in the field.